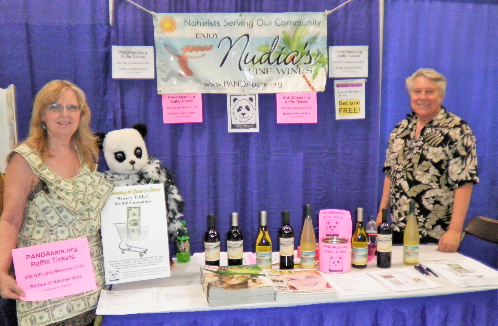 As President of the Pasco Area Naturist Development Assoc. (PANDA), Paul Brenot was instrumental in working with the Pasco County Commissioners to issue a proclamation recognizing the achievement of 70 years of Nudism in Pasco County. Lake Como Family Nudist Resort and Community was founded on April 25, 1941. This was also the first formal nudist entity in the state of Florida, another milestone for Nudist Pasco. On April 25, 2011 Paul Brenot stood in front of the County Commissioners in full session to receive the Proclamation. In addition of the recognition the proclamation brings, this jester from all the County Commissioners is a confirmation of their support for our responsible nudism in Pasco County FL.